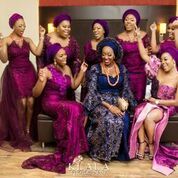 We are pleased to share with you this Lovely wedding video. 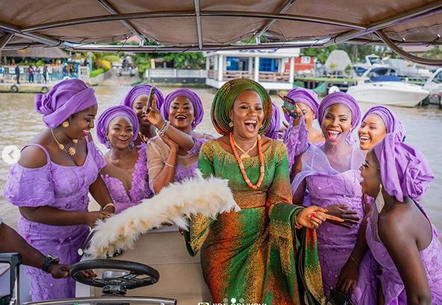 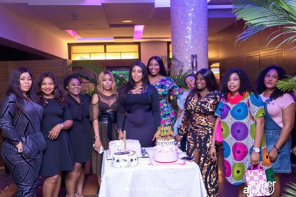 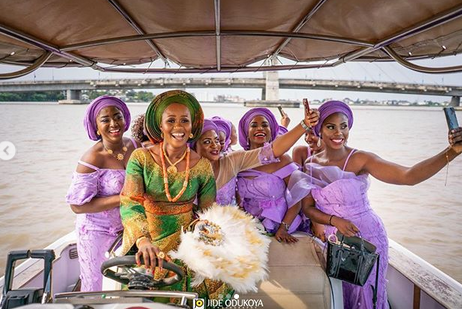 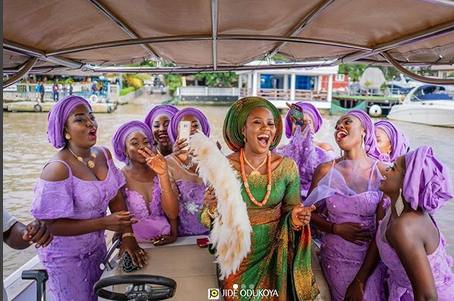 We love the idea of the bride and her aso-ebi girls arriving in a boat. 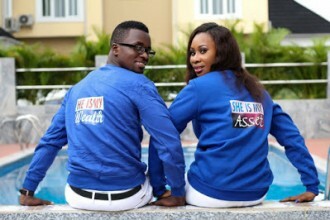 Its a wonderful way to add some additional fun and romance to the day.